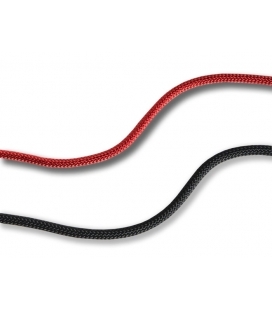 Ø10,5 mm (0,41 in) static safety rope. 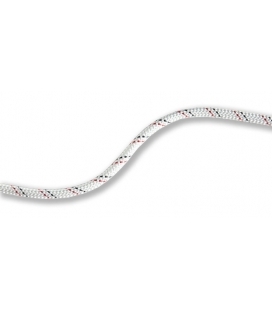 Ø10,5 m (0,41 in) static safety rope. 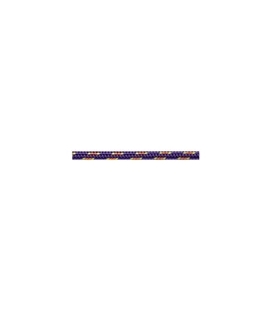 5 mm (0,20 in) diametre.